The ST-AX2 stand is custom-designed to cradle Roland’s uniquely shaped AX-Edge Keytar. 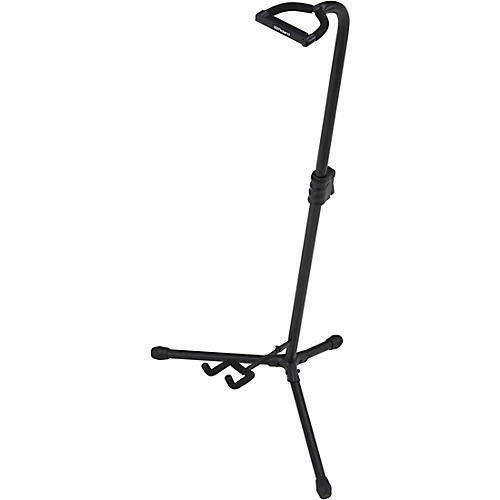 Lightweight, yet strong, the folding metal stand securely holds the AX-Edge upright when it’s not in use, providing safe and convenient support on stage, at rehearsals and at home. The ST-AX2 stand is also compatible with the AX-Synth, Roland’s previous-generation flagship keytar.